Inclusion means different things to different people and is sometimes confused with added business burdens and positive discrimination. Yet at its heart, inclusion is fundamentally about ensuring that everyone has the same rights and opportunities, regardless of factors such as their ethnicity, age or gender or whether they have a disability. 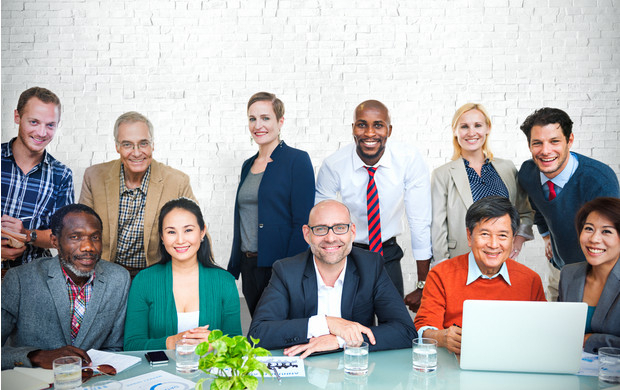 Inclusion enables organisations to source the very best talent, get the most out of a diverse workforce and cater to the needs a varied and dynamic customer base. Combining thought-provoking drama with insight from leading equality and diversity experts, Inclusion Essentials provides quick insight into the benefits of inclusion, explains the UK Equality Act and sets out how to identify and respond to discrimination and harassment, providing a one-stop shop for creating a truly inclusive environment for both staff and customers. Call Paul on 0121 222 5599.